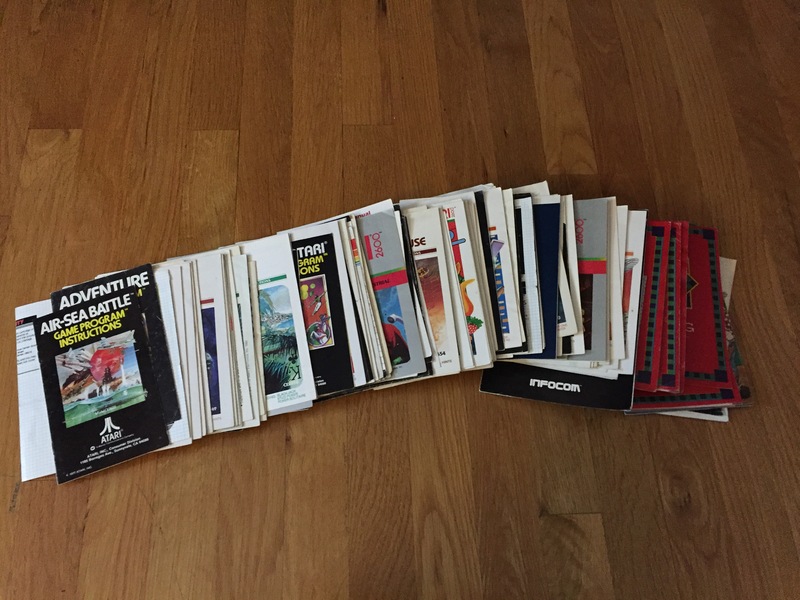 I am not a collector of Atari paperwork. I do appreciate it and know there is a market for it, but I'm personally not a CIB or completest collector by any means. I just enjoy playing the games on classic consoles. To that end, I'm selling off my collection of manuals and catalogs that I have. I have commons and some more rare ones, each one has been cataloged as best I could on the spreadsheet below. PM me if interested! Willing to sell or trade! Thanks! Edited by bszarek001, Thu Sep 28, 2017 7:34 AM.